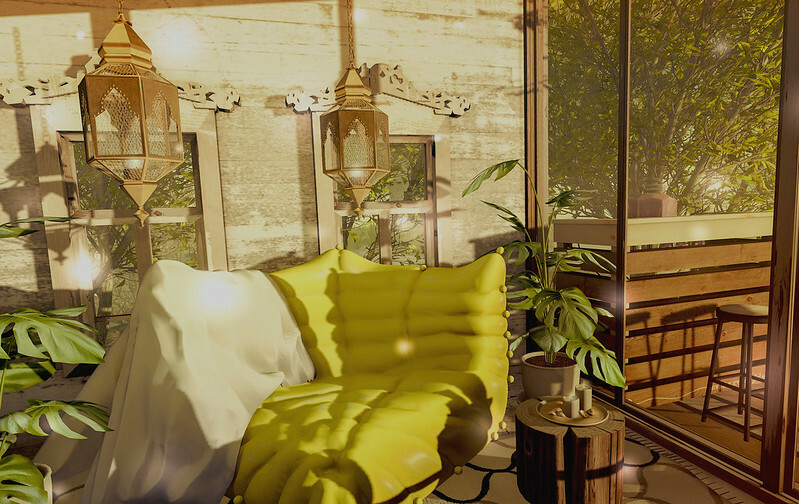 Goodies available at Go by FaMESHed….like the gorgeous and roomy cushion from DaD…. Granola. Zhara Lanterns. Bronze Mid. 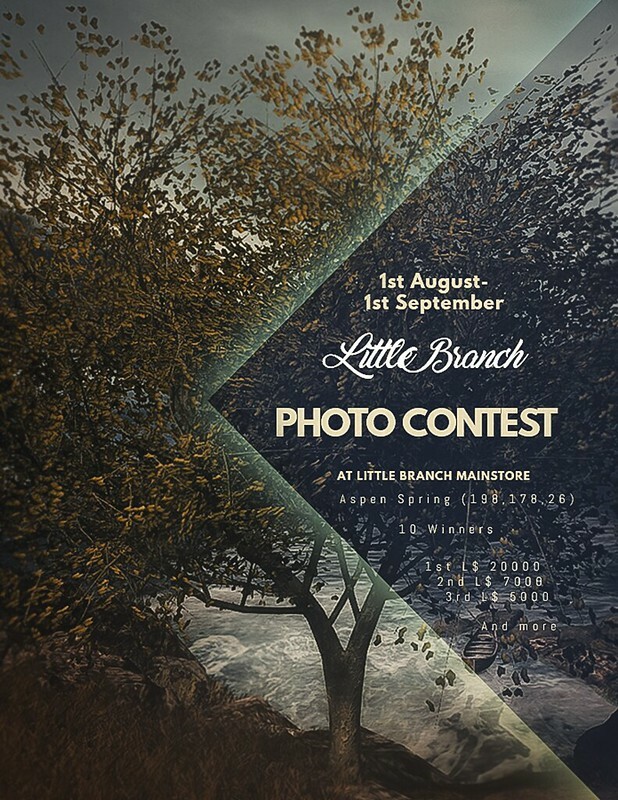 Also, Little Branch is having a fabulous contest. See link for more details.